Apres ski is a super soft and squishy wool /nylon blend yarn. 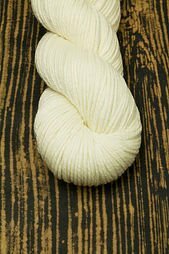 A heavier worsted weight yarn. This yarn creates wonderful stitch definition in its bold and bright variety of colors . 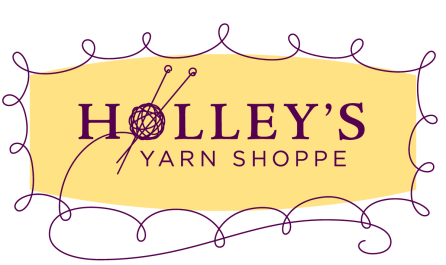 Looking for a lofty yarn with a soft feel, lots of yardage and clear, bright, colors? APRES SKI is the perfect choice.